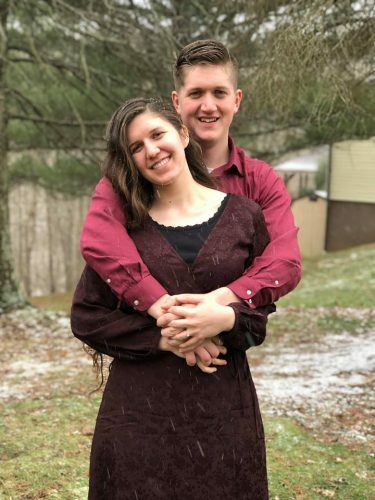 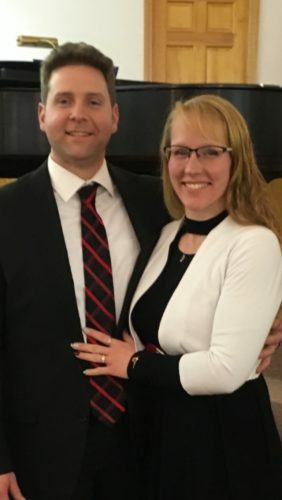 Mr. and Mrs. Gary Hackney of Williamson, W.Va., are pleased to announce the engagement of their daughter, Megan Hackney, to Calvin Kelly IV, son of COL (Ret) Calvin G. Kelly and Cynthia Kelly of Williamstown. 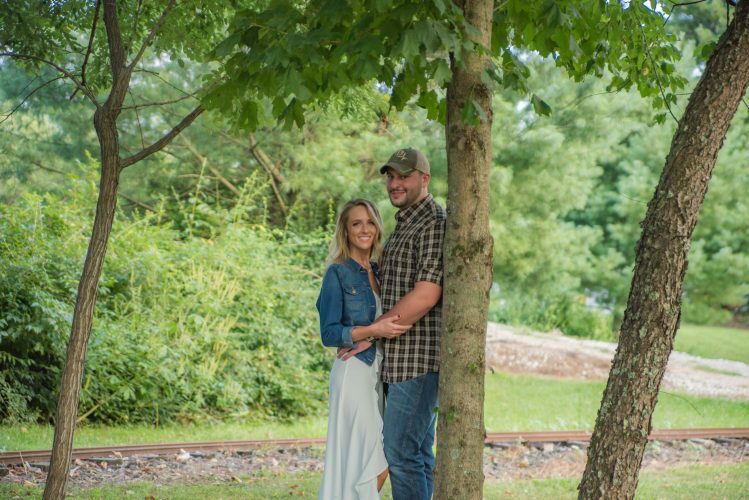 The bride-to-be is a graduate from Marshall University and works in a real estate office in DuPont, Wash. 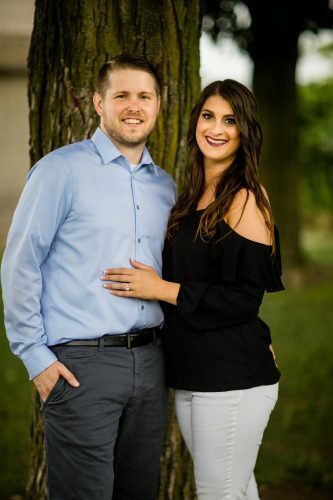 The prospective bridegroom is also a graduate of Marshall University. 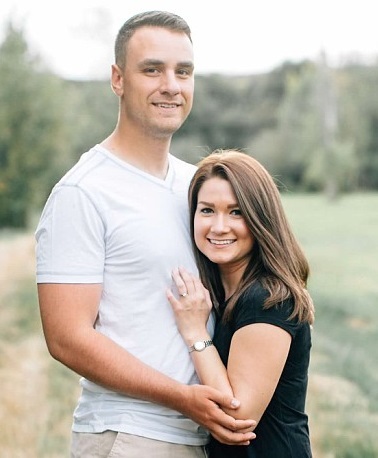 He serves in the US Armed Forces in Washington. 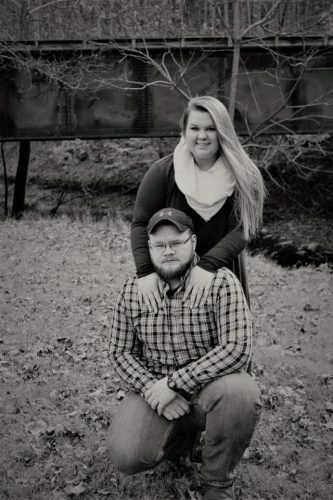 A wedding is planned for June 10 in Morgantown.